Minimum order for ‘shared’ distribution is 5,000 leaflets. Advance booking is required, subject to availability (once enough leaflets for a shared drop are available, we will commence delivery). This type of distribution obviously reduces costs, sharing your target market with up to 3 – 4 other leaflets (guaranteed not in competition), offering very cost effective coverage. No advanced booking required for ‘solo’ leaflet distribution. We can begin to distribute your printed materials as soon as possible. Minimum order 5,000 flyers. 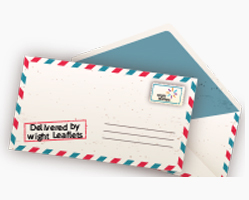 Wight Leaflets offers flexible direct mail solutions for a fraction of the cost that you would pay Royal Mail. 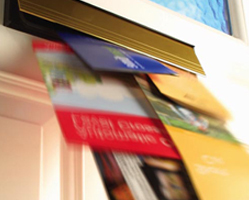 We are able to coordinate all aspects of your direct mail campaign; we gather data for printing your materials, place them in envelopes, and posting them on your behalf. Whether you have a simple mailer or a more complex request, we will do everything we can to make sure that you are successful. 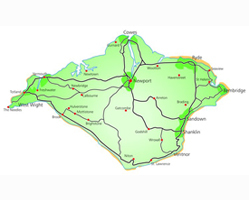 At Wight Leaflets, we offer effective distribution of your campaign all across the Isle of Wight- in every town, village and street if needed. 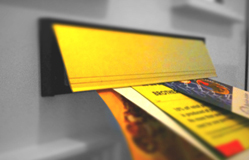 We can drop over 70,000 leaflets across the island, but we do require a 4-6 week staggered window for distribution. The final cost will depend upon the size and weight of your materials. The price that we charge you will include collection and storage of your printed materials as well. We will regularly update you regarding the areas that have been completed via GPS tracking devices. 1000 leaflets/ Approximately 3 hrs – hand out in Newport/Ryde – High Streets. 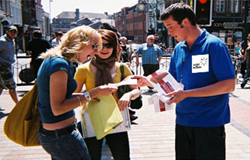 Minimum 3 hrs – Leaflet Handout Distributing directly into the hands of your customer is the most targeted method of delivery which will produce the greatest results for the majority of businesses, products or services. We will help you to create a high-impact campaign that’s exactly suited to your requirements You can choose the exact locations, number of hours and shift times, and the number of staff. Our staff is well presented, well spoken, energetic, enthusiastic . They can wear your branded T-Shirts, jumpers, coats or any other costumes. You will receive a detailed report with information about the quantity of leaflets handed, number of interested people, and other general information. 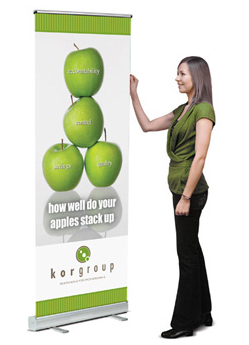 This makes for really effective, highly targeted campaigns, providing you with great results at low cost. As the Islands largest distributor of tourist literature, we are confident that we offer the most comprehensive distribution service on the Island – giving you the best possible exposure to potential visitors. Operating all year round with multiple staff members. No limit on number of leaflets. GPS tracked vehicles to enable us to ensure all locations have been serviced. Our own dedicated stands in all Tourist Information Points and Red Funnel Terminals. NOTE: – we cannot guarantee that every attractions leaflet will be placed at every accommodation providers as there are many factors that affect this; i.e. hoteliers preference and limit in a number of holders they have. What we always do for all our clients is try and average you out across the Island as best we can. Generally, the bigger and more popular sites will have sufficient holders for all attractions. 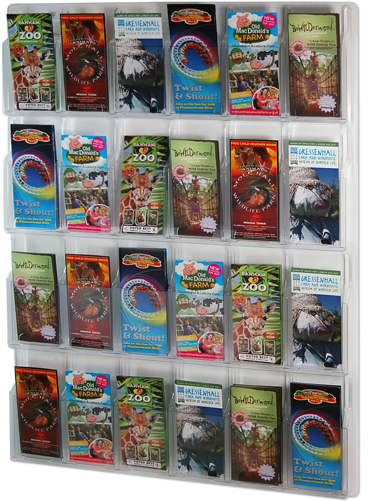 Also at Terminals and Tourist Information centres, we have our own carousel stand that we can display all leaflets. I would like to thank you very much for your prompt response and delivery and detailed report,. I will certainly look to using your service again. Can report that has been a success and have taken 7 bookings, which I consider to be a success, based on previous experience. I will probably want another drop at the end of January. Very well done many thanks and I'm really pleased with the service that you offer. a very Merry Christmas to you all thank you. Thank you for your good service, the response has been very good, we would certainly look to use your company again in the future. I’ve ordered a 40,000 leaflets to be delivered over all Island. Had a customer who received a leaflet and bought a £200,000 flat. What a great result, very pleased!!! Already had two valuations ! Thanks Victor. We will definitely use you again.